Anywhere you go in Spain, you’ll find traditional and delicious food like tapas and paella and what better way to enjoy them than to sit in the sunshine in any of the street-side cafes and restaurants. It’s not only about the food though. There are exciting cities to explore, captivating villages, mountains, and a spectacular coastline in this beautiful Schengen country. 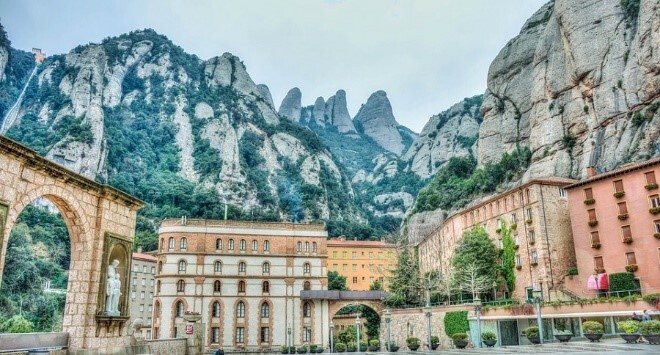 Whether it’s culture and art, lazy days on pristine beaches or hiking and skiing in the countryside, Spain has it all and you will love the atmosphere wherever you happen to go. 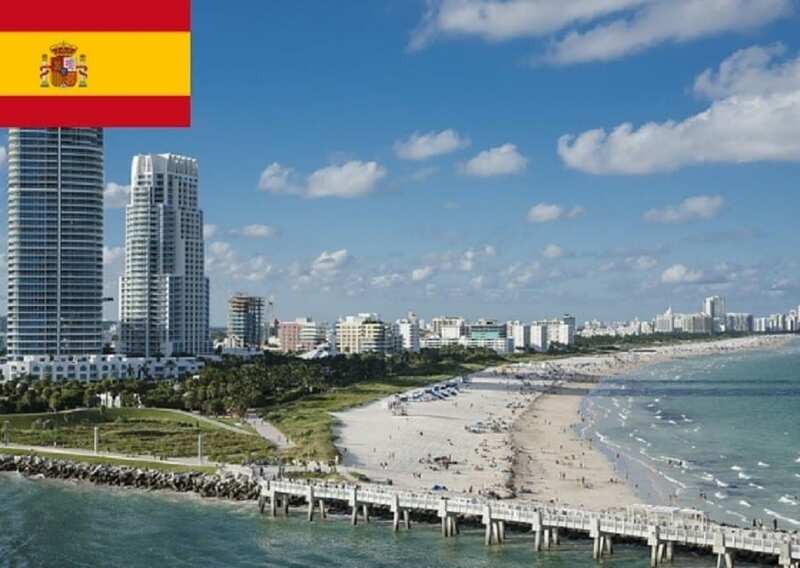 In this article learn more about how to apply for Spain Visa at the Spanish consulate in Miami, Florida, Spain visa appointment booking, Processing time at the Spanish visa application center and Spanish Visa Application Process at the Miami consulate. 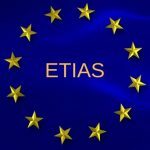 2017 saw over a million Spanish Schengen visa applications, of which 39,969 were rejected. 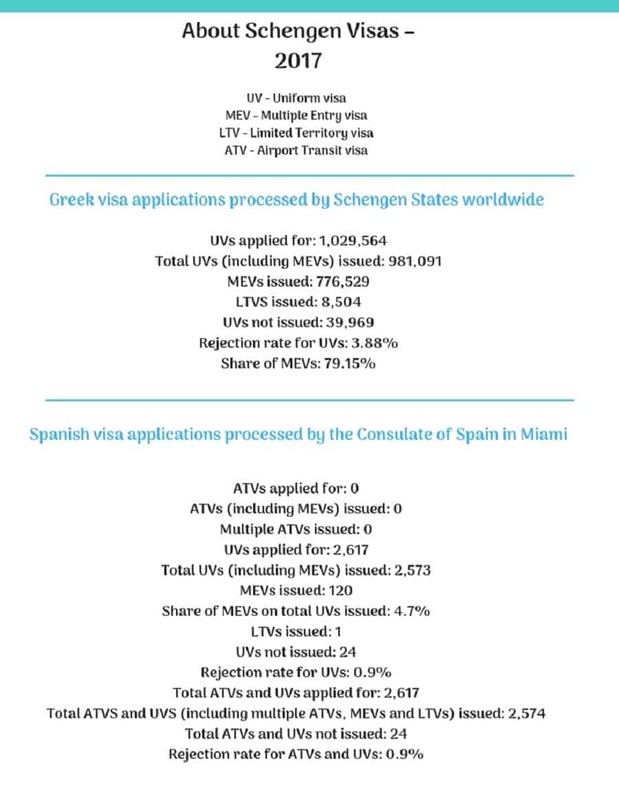 The Spanish consulate in Miami dealt with 2,617 applications and rejected 24. If you want to visit Spain, you must apply for a Spanish Schengen visa if you are not a US citizen by birth and you live in the US on a permanent basis. If you happen to have a B1/B2 visa you must apply for the visa in your country of origin or permanent residence. 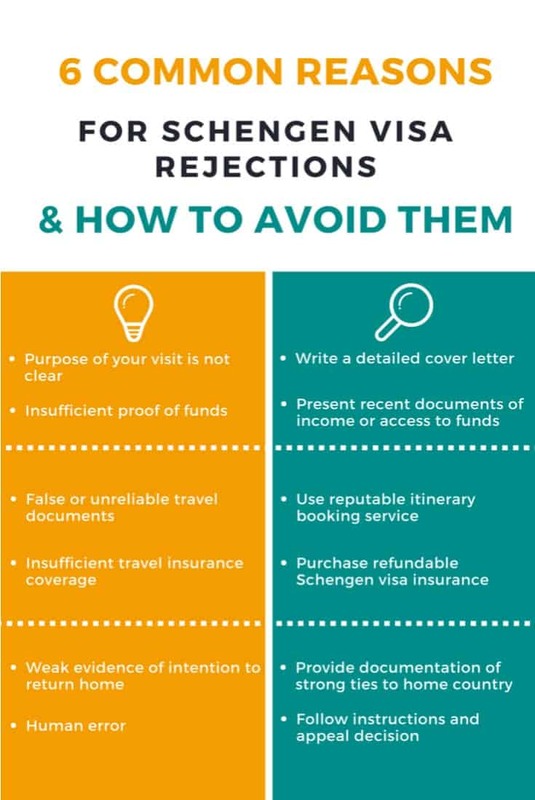 It’s easy to apply for your Spanish Schengen visa, but before you begin, visit the Spanish consulate’s website and take a look at what is required for your specific type of visa. Once you have done that, begin getting all your documents ready. 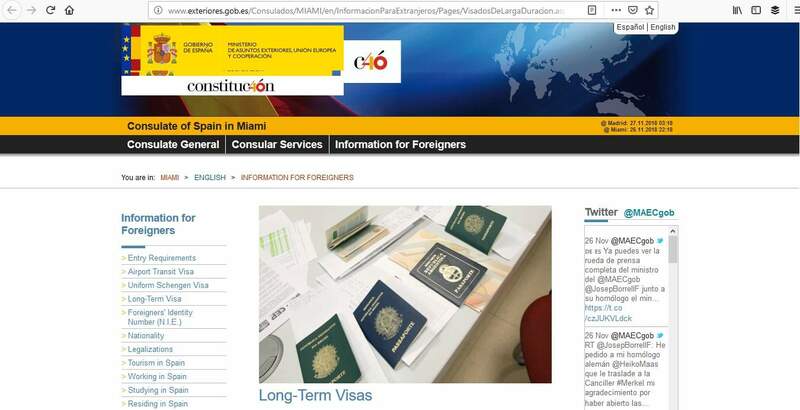 There is no need to request an appointment at the Spanish consulate in Miami. All you need to do is to turn up and hand over your application for them to process it. However, it is still important to apply well in advance of your trip. You can apply up from 15 days to 90 days before your departure to Spain, but the earlier the better. 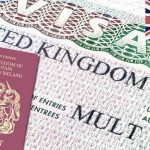 There are different processing times depending on the type of visa you want, so apply with plenty of time for your application to be dealt with. 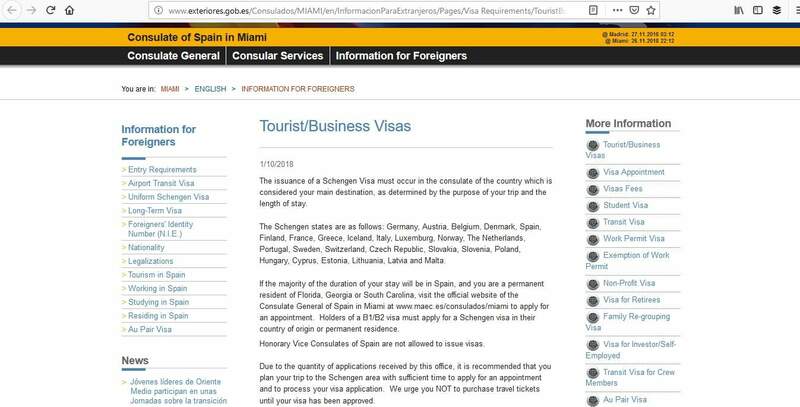 Although you don’t have to make an appointment when applying for your Spanish Schengen visa at the consulate in Miami, it’s still important to take it seriously when you go to the consulate to hand over your application. In general, making appointments with the embassy or visa application center is generally free and can be done yourself. However, If you are running short of time or not sure which consulate to apply to or have no idea on how to get this done yourself then not to worry, we will make the appointment for you for a small service fee! Answer any questions to the satisfaction of the visa official – you may be asked extra questions so the consulate can confirm the information in your application. Is this your first time abroad? Do you know anyone living in the Schengen area? How will you pay for this journey? 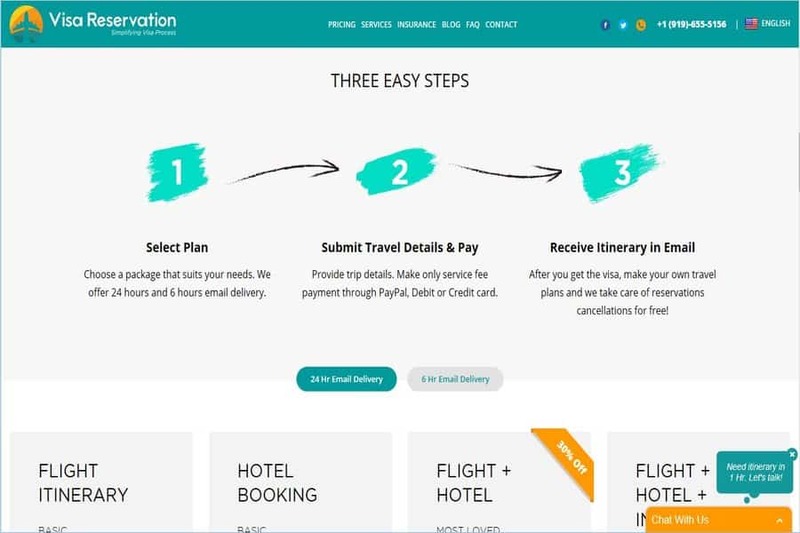 You will also pay the relevant fee when you submit your application. Check the consulate’s website because there are different fees for different types of application and certain visas attract an additional fee of $13 for the residency permit. You can pay by money order payable to the Consulate General Consulate of Spain. When your passport is ready to be collected, you will be sent a notification and you can either collect it from the consulate or have it returned by mail. To avoid your application being refused, make sure your passport is valid and you have provided all the required paperwork. Plus, make sure all the paperwork has been legalized and/or notarized as required by the consulate. When you submit your application, answer any extra questions and be clear on why you wish to travel, if asked. 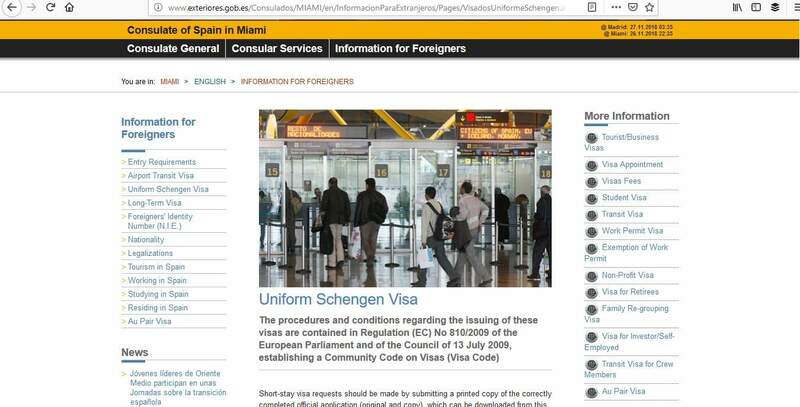 There are just three easy parts to applying for your Spanish Schengen visa. 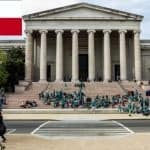 How To Apply for Spain Schengen Visa at Spanish Consulate in Washington D.C.